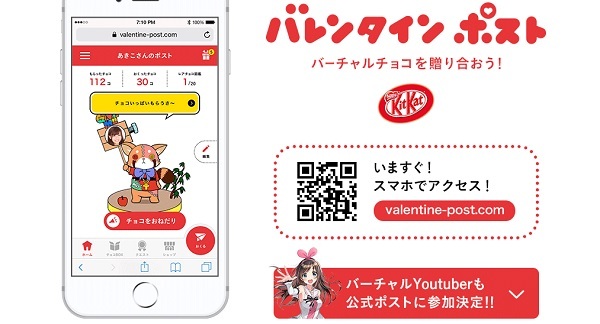 Kit Kat Japan is currently having the Valentine's Day 2019 mobile campaign. Mobile campaign participants will have their own referral link to share for earning vouchers. Vouchers can redeemed in participating Family Mart stores in Japan. Also, some Virtual YouTubers like Kizuna AI will be in the campaign. For more details, check out the campaign website. By the way, please free feel to clink my link on Twitter.